He went to St. Joseph’s College, Tiruchirappalli to study physics. Then he went to Chennai and was enrolled to Madras Institute of Technology to study aerospace engineering. His profession was as an Aerospace engineer in Indian Space Research Organization (ISRO) and Defence Research and Development Organization (DRDO) before he became the president of India. 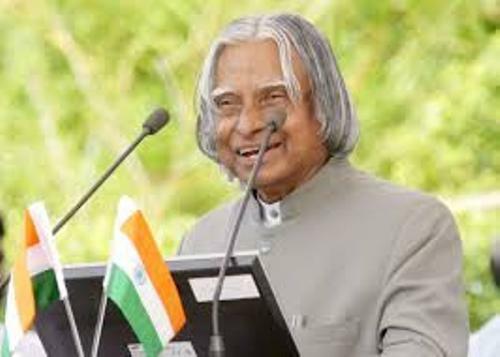 Kalam got the fame in India after he could launch the vehicle technology and developed the ballistic missile. 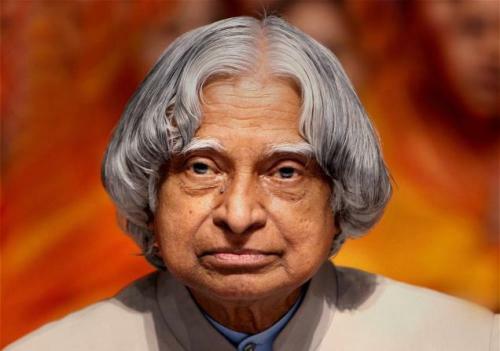 There is no need to wonder that Kalam is called as the Missile Man of India. In 1998, he also had a pivotal role of having the nuclear tests in India. It was called Pokhran-II nuclear tests. Find out facts about Andrew Cuomo here. In 2002, Kalam won the election as the President of India. He could beat Lakshmi Sahgal. Kalam got a strong support from Indian National Congress. 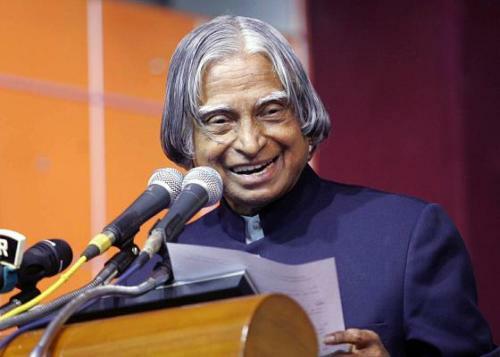 Even though Kalam now is not a president anymore, he had many important roles. Today he is an honorary fellow of Indian Institute of Science, Bangalore, a visiting professor at Indian Institute of Management Shillong, Indian Institute of Management Indore and Indian Institute of Management Ahmedabad, a professor of Aerospace Engineering at Anna University (Chennai) and Chancellor of the Indian Institute of Space Science and Technology Thiruvananthapuram. His father was a boat owner named Jainulabudeen. Ashiamma was his mother. His family was Tamil Muslim who lived at Rameswaram, Ramanathapuram District. Get another figure in Alfred Deakin facts. 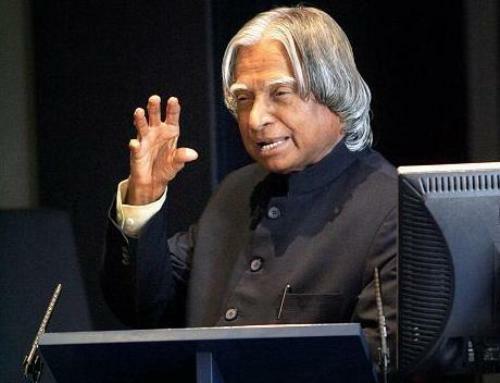 If you think that Kalam was from a rich family, you are wrong. His family was poor. To support the family’s income, he had to do various jobs at the young age. He distributed newspaper to support his father’s income after he completed his school. When he was at school, he was a hardworking and bright student in Mathematics even though he only had average grade. Kalam is the recipient of Bharat Ratna. It is considered as the highest civilian honor in India. You have check out his book with the title India 2020. He plans to make India developed by 2020. 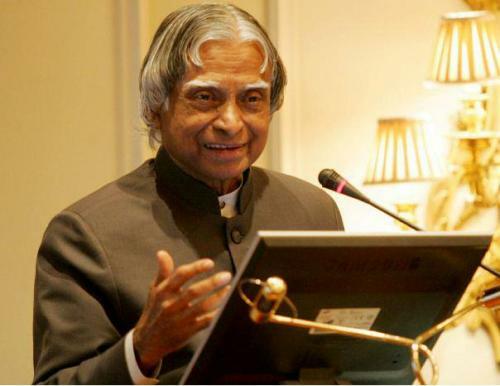 Do you have any question on facts about APJ Abdul Kalam?